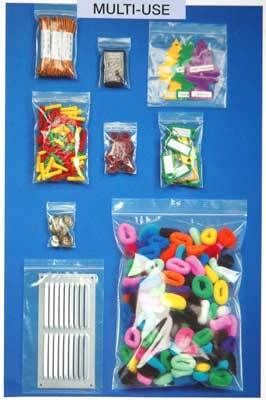 Standard grade, tear resistant, transparent re-sealable Grip Seal Plastic bags that can be used over and over again. The grip-seal closure will stay firmly closed once sealed, but can be quickly opened when required. Available in a variety of sizes.